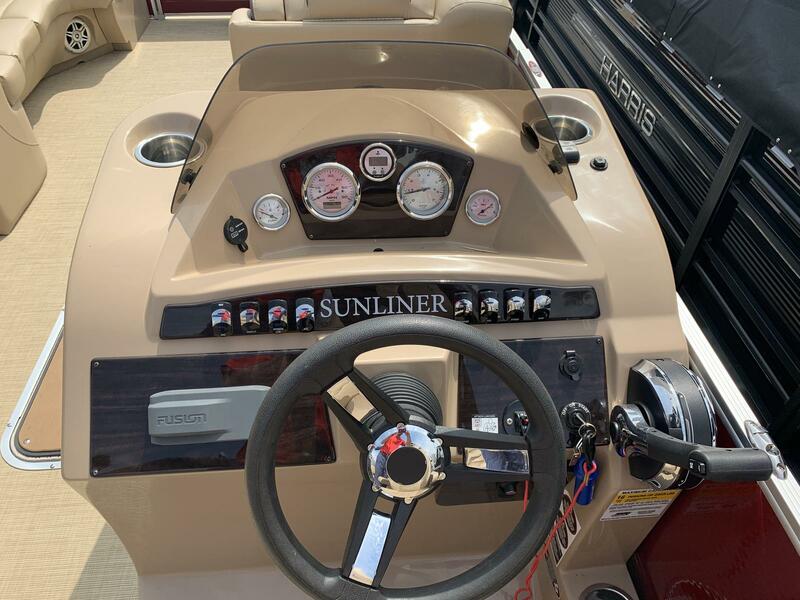 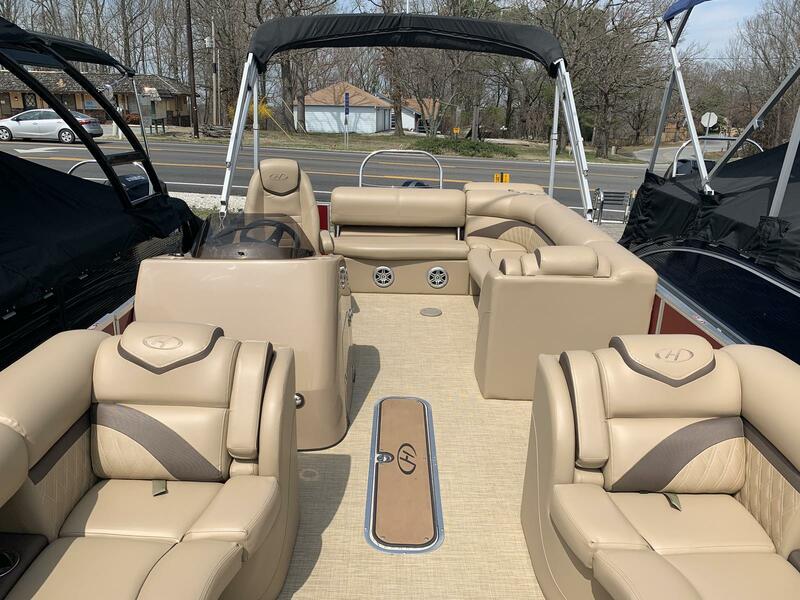 This one owner 2017 Harris 240 Sunliner is in excellent condition inside and out. 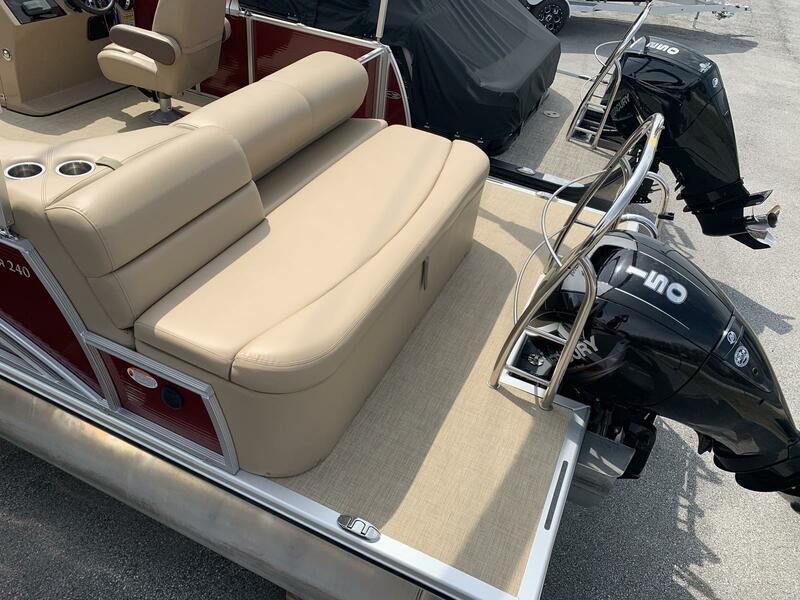 The boat was always serviced at the local Harris dealer. 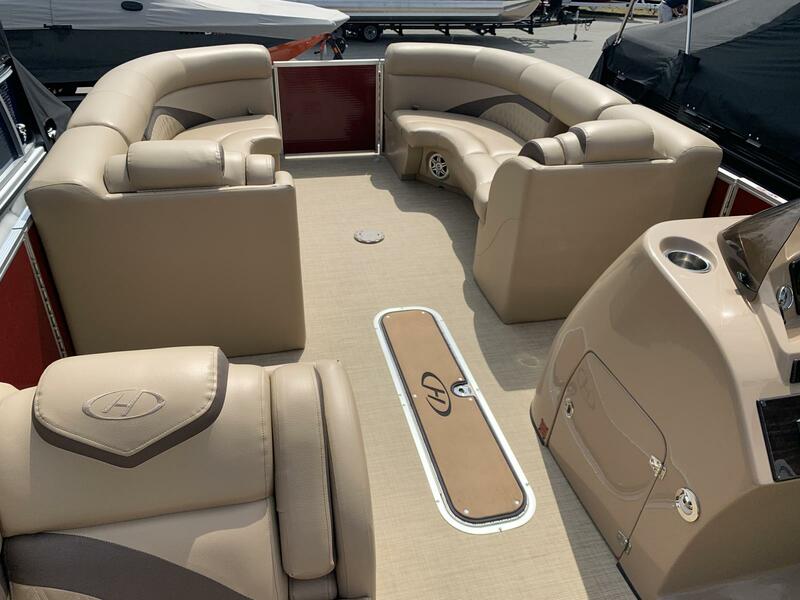 This boat is equipped with the Single Lounger (flip-flop) seating with the extended rear swim deck.